Fabulous New construction in Phoenix Crossing! Minutes from the shopping and restaurants at Harmony Crossing. 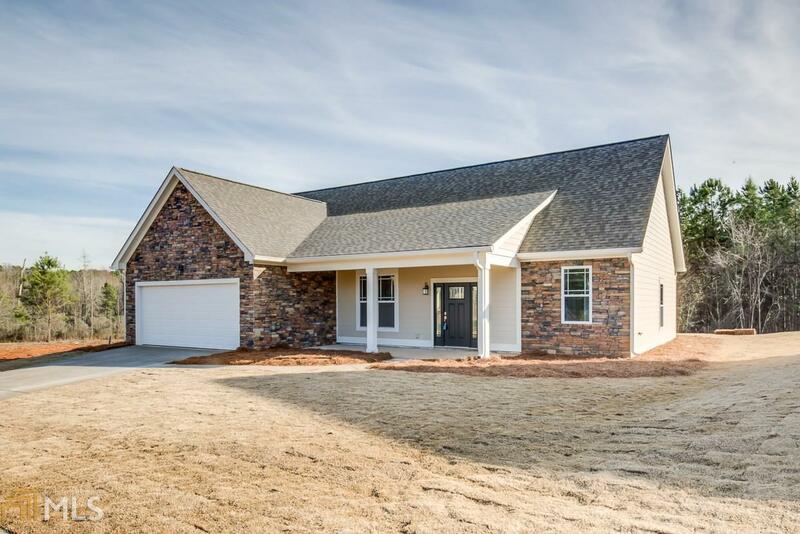 Craftsman style home with traditional stack stone faÃ§ade. Enjoy one level living in this light filled, open concept home. Upgraded kitchen includes shaker style cabinets, full suite of stainless appliances, granite counters, island w/ bar seating & subway tile backsplash. Large family room w/ vaulted ceilings and a stacked stone fireplace. The huge Owners suite with trey ceilings and walk-in closet features a double vanity bathroom with granite counters and an oversized tile shower with glass doors. Designer luxury vinyl plank flooring in main living areas. Walk to the neighborhood pool, clubhouse & play area.Convenient to Lake Oconee & Sinclair! Directions: From Lake Oconee Area, Take Hwy 44 Towards Eatonton. At The Pryamid, Turn Left Onto Old Phoenix Rd. Through 4 Way Stop. Turn Left Into Phoenix Crossing Entrance(Garrettt Drive). First Right Onto Megan Ct. 2nd Home Under Construction On The Right.